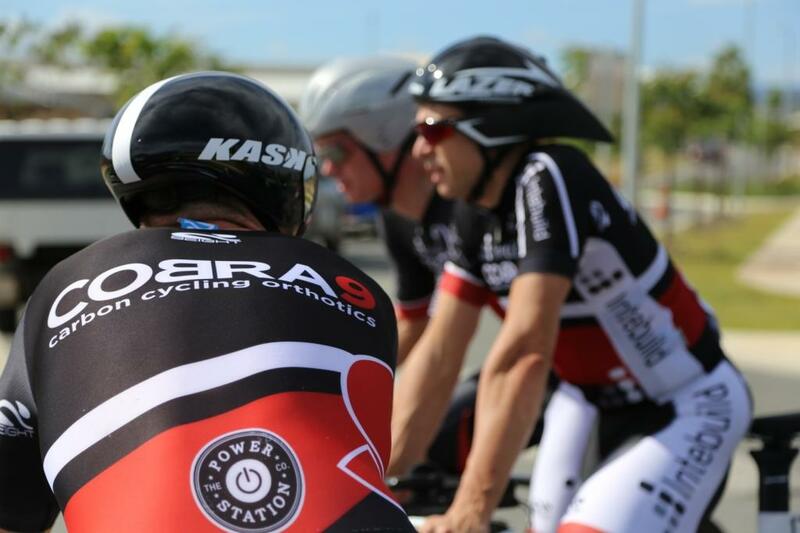 Last weekend was the second Round of the QRTS for 2014. After a good initiation in the first round, the team felt more at home in the series as we entered this round of racing. 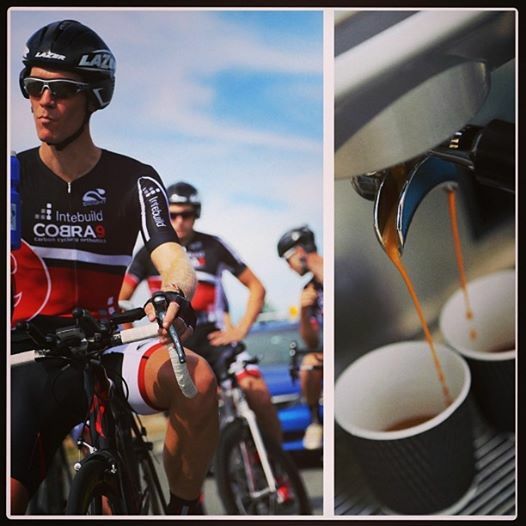 The format incorporating two team time trials also suited our rider strengths. 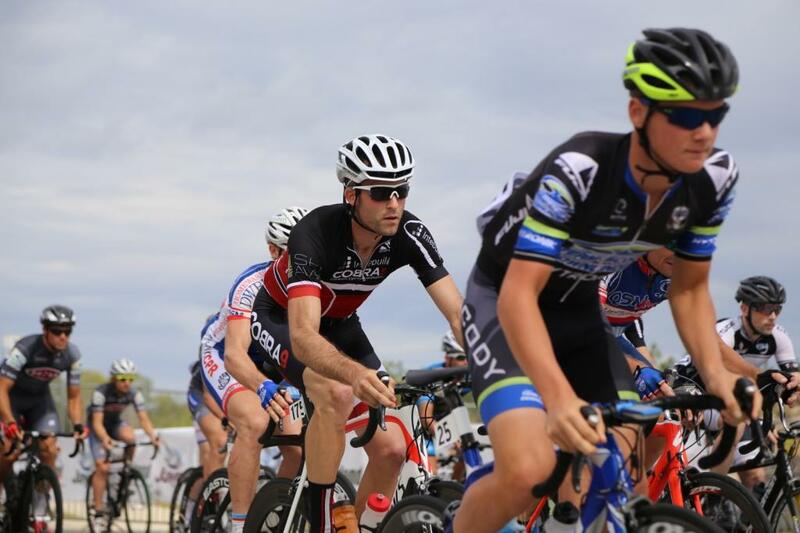 As always, cycling throws you some curve balls, and we were served up plenty last weekend. The weekend promised fine weather and light winds. We had navigated the circuit during the week and understood how technical and ‘lumpy’ the course was. Despite the parcours, we were quietly confident. Unfortunately on the eve of the race, we lost Hadleigh to a stomach virus, and he was duly replaced by the powerhouse Tim Dalgleish. 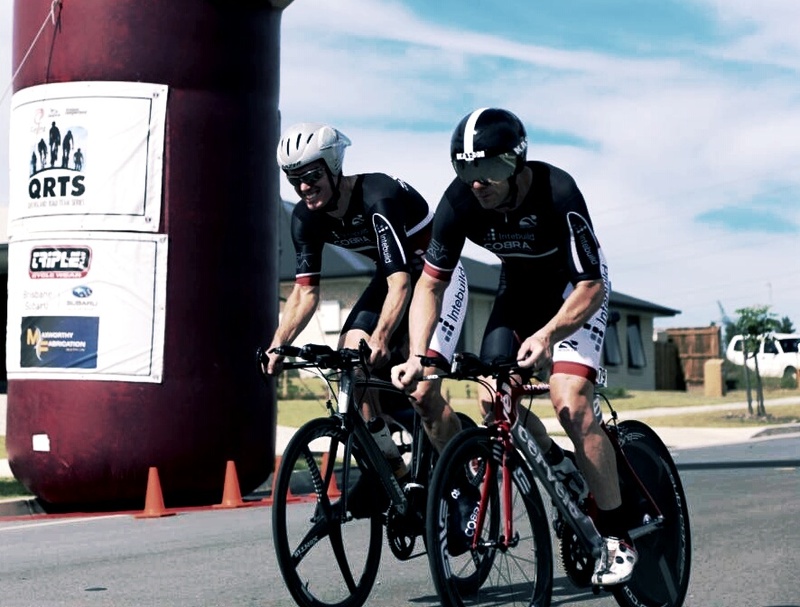 At 5am on the morning of the race we were dealt another blow with an SMS from big Scott Nolan our Time Trial specialist from the Port Adelaide Club. 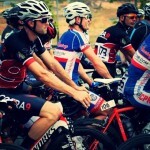 Stomach bug – racing not possible. Scott had driven up from Adelaide for the race and was gutted to miss out. A few last-minute calls from our Team Manager Dugald and Adam stepped into the breach literally at the last-minute. In all, we did very well to get a full complement of riders to the starting gate. By the time the sun was high in the sky and the temperature had warmed, we felt ready to roll. The Cobra9 Intebuild bunker was in full swing with Danny from The Power Station Co. Cafe serving up quality Mocopan brews to the hum of wind trainers in the background. 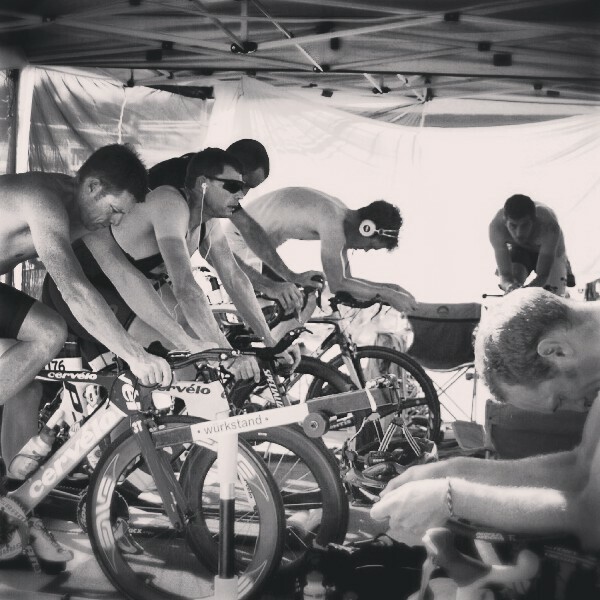 The nervous tension before a team time trial is very different to a road race. You look from man to man around you and feel a strong compulsion to leave everything you’ve got out on the road. The notion of sacrifice is never mentioned, just understood. It emanates from that fixed stare and the hollowed expression in your team mates eyes. Looking around you warming up, you can feel the tension that comes with that expectation. 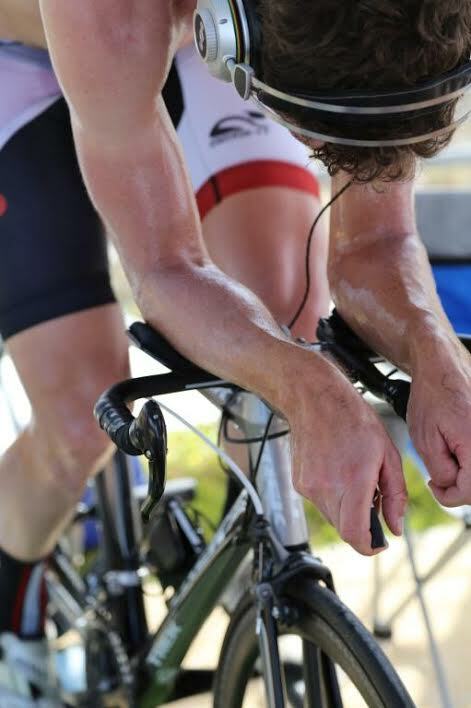 In a road race you can pull out, little harm done. 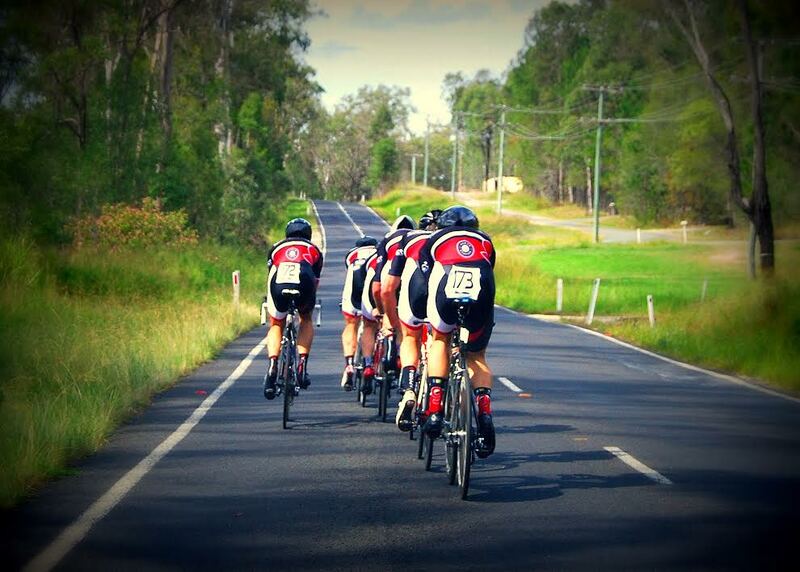 In a team time trial every rider you lose, comes back at you in the final kilometres. You can’t let down your mates. At the starting gate, there is only time for a few last-minute instructions. Keep the calls loud and simple, roll off, don’t surge on the hills. 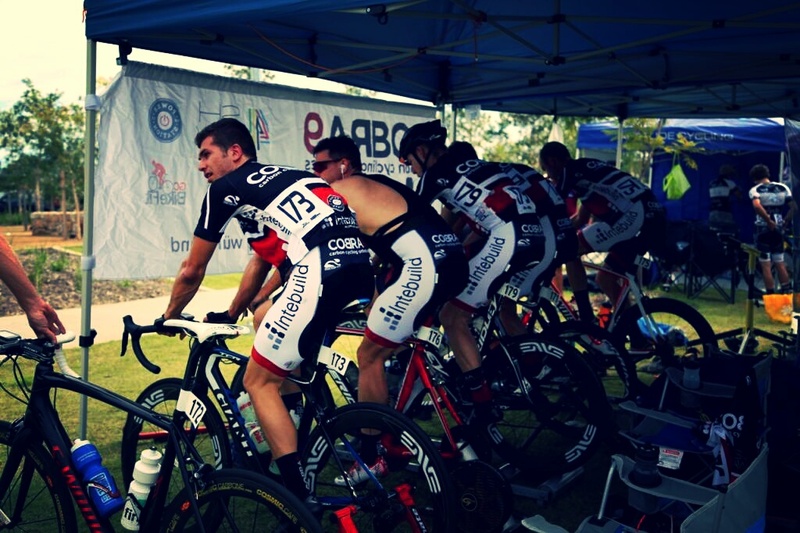 The order of the team is ready, the count down begins, 60 seconds …30 seconds …15 seconds ….10 seconds…5, 4, 3, 2, GO!!! Adrenaline courses through the body. The temptation to surge up the first climb is tempered by the old hands. “Keep it steady!! Roll off! !” Before you know it, you’re into the first sharp left hander and up the hill into the toughest part of the course. The legs are burning, your lungs are tight and the level of recovery between pulls is not enough to ever leave you comfortable. Before you’re ready, you are back on the front for another dig. The boys lined up silently behind you in a tight line. Deep dish rims whooshing through the scrubby landscape. Gears clunking noisily on stiff carbon frames. Quiet suffering on the pain riddled faces. More hills, dead roads and sharp off camber corners arrive. The kilometres tick by slowly but the lactic acid accumulates steadily. The burning through your body is inescapable. Everybody is suffering. Corners become more tenuous as fatigue sets in. One over cooked corner leaves a rider off in the dirt on the side of the road, wrestling for control of the bike. Lactic acid drops another off the back. 5 kilometres to go. Another push, another deep dig. No more riders can be spared. You have to hang on. 3 kilometres, one last corner and an uphill push. 1 kilometre to go. You’re in the hurt locker. Every fibre in your body screams for you to stop. The finish line arrives. It’s over. The look on a spent riders face tells all. Spittle and saliva dangle from chins whilst chests heave deeply for air. Short sentences at first, then muted conversation. Eventually when warming down, the war stories emerge. Gear shifts that wouldn’t, legs that couldn’t and will power that could. Wry smiles and laughter emerge when the shock of the ride dissipates. It takes some time to recover the senses after pushing yourself so hard. So deep. We managed a very credible 8th place (out of 18). Our time was 3 minutes off the pace of Team Budget Forklifts but towards the faster end of the finishers. It was an inspired effort after the setbacks of the morning. The only dilemma was that we had to do it all over again in the afternoon! 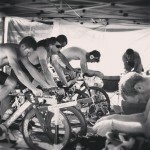 It’s one thing to go through the pain of a team time trial blissfully ambivalent to the suffering. To back up and do it again is not entirely pleasant. Our second time around was a more controlled and uneventful session. Our time was a few seconds slower than the first outing but we managed the 8th fastest time again. We rode in a more controlled fashion with the experience of the morning. Again we finished with four riders after weary legs proved too much for two of us. Rupert’s effort to ride back on after being dropped, then to proceed to pull a suicide last effort before finally succumbing just before the finish was epic. Overall the two stages were a success. We bonded well as a team and our newest rider, Tim fitted in exceptionally. 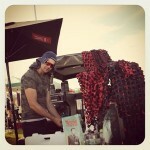 We also had the pick of the team tents with Danny providing coffee for all the surrounding teams. Our overall team placing improved and we had crept up the list of teams to be reckoned with. It was time to go home, rest up for the next test. A 3 lap race around the same course the following day. 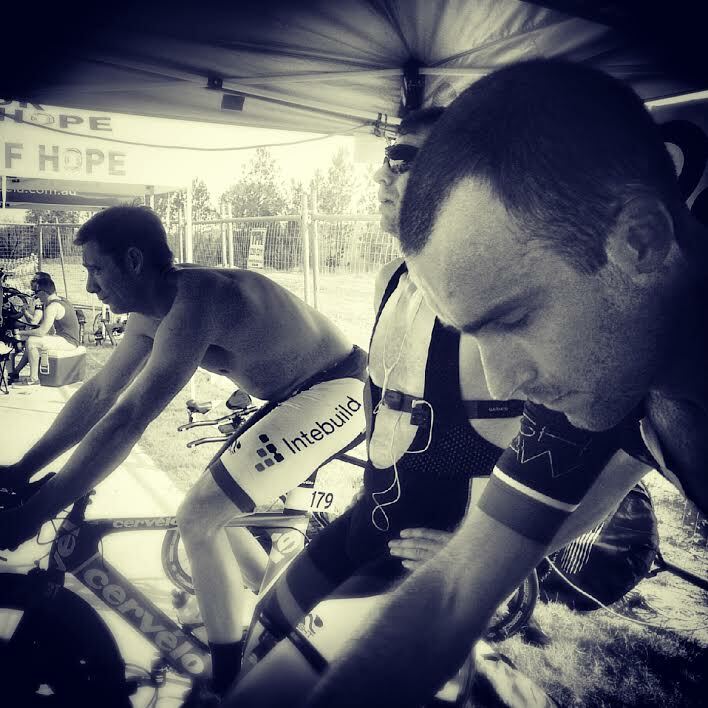 Sunday’s road race was always going to prove to be a test. The winds that caused such havoc in the first round were missing. Instead, the promise of a relentless pace, tough short pinches and technical cornering were going to the challenges of the day. With such a strong collection of riders present, and a few extras courtesy of Team Drapac in attendance, the tempo was going to be quick. Each lap was going to get harder as the lactic acid built up. 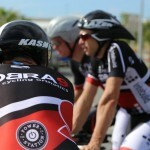 We started with our full compliment of riders from the previous days team time trial. 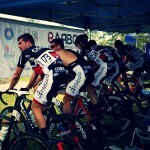 Team tactics dictated we ride at the front of the field and get a rider in the break. We suffered too much from riding too far back in the first round. Lesson learned. At the gun, the pace was quick. 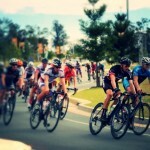 Many riders succumbed in the first 10 kilometres. They had to make their lonely way back to the finishing line and spend the remainder of the day as spectators. 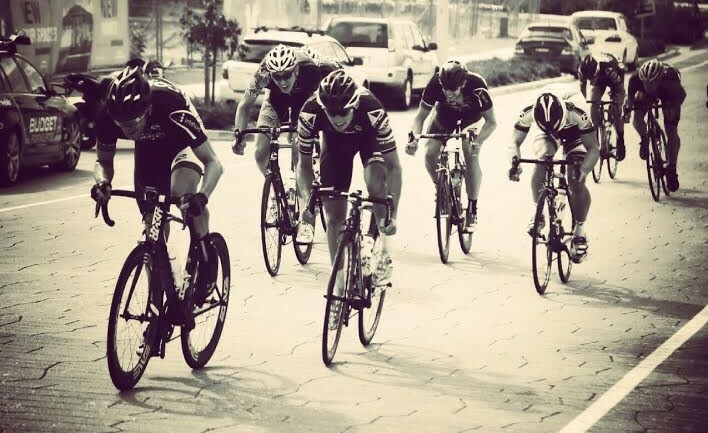 The peleton remained intact on the first lap despite many attempts to tease away a select bunch. 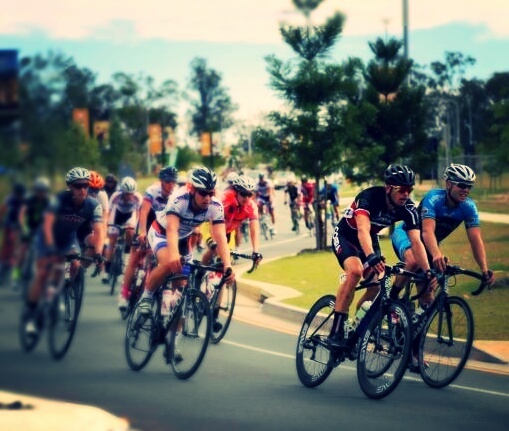 By the time we crossed the finish line on the first lap, the field had been distilled to around 60 riders. The second lap proved to be critical for us in the race. 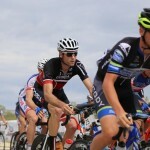 Tim managed to work himself into a select bunch of 20 riders off the front at the commencement of the penultimate lap. The break away look destined for success and as a consequence, Rupert and Matt Ryan also then tried to bridge across. Unfortunately, the bunch was caught later in the lap and all the energy spent ensuring it’s success wore heavily on those riders legs. 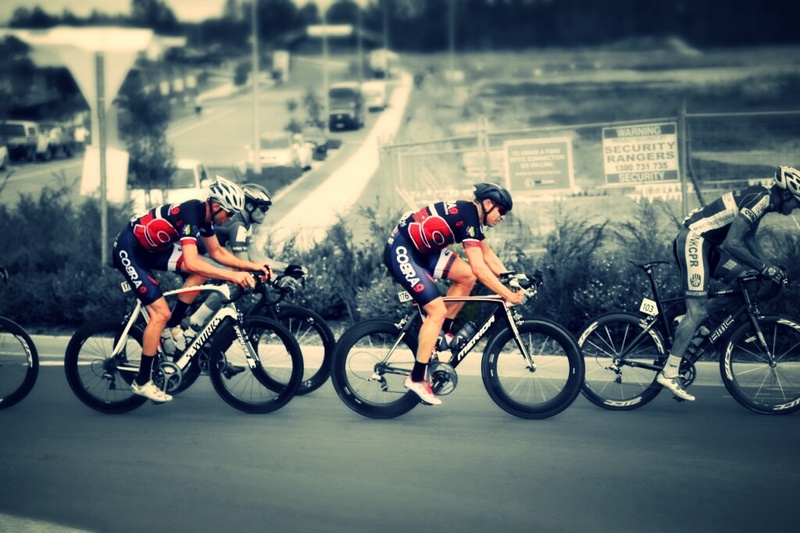 By the end of the second lap, only Adam, Matt Zaranski and Tim remained in the lead group. On the final lap, a small select group formed which would survive to the end. 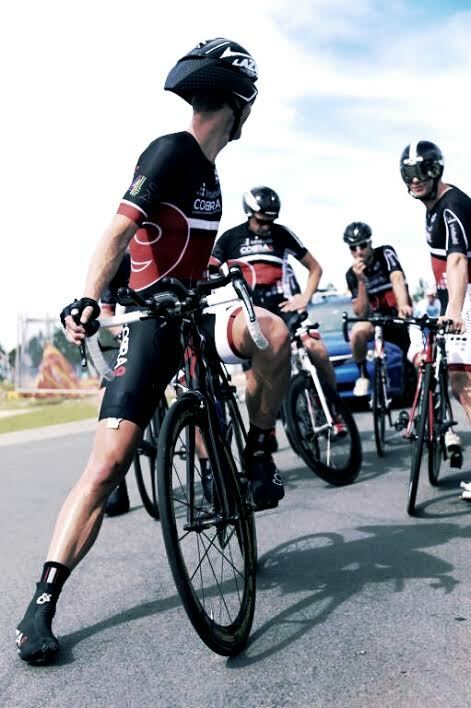 This 10 rider group included some of Australia’s finest cyclists and the sprint to the line was won by Data#3 rider Fraser Gough, followed by James Thomson from TLD and Rueben Donati from Erdringer Alcohol Free. The three remaining Cobra9 Intebuild riders finished safely in the chasing group to pick up valuable team points. 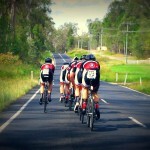 It was a tough day out on the course and the average speed of 42.3kph proved that. 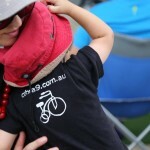 Overall it was a hugely successful weekend for our growing team. 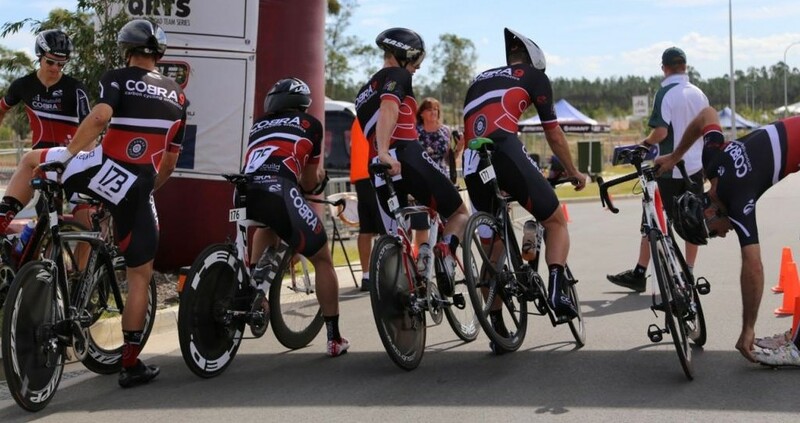 In this our first year of racing, we are learning quickly about rider placement, when to make the effort and when to hold back. 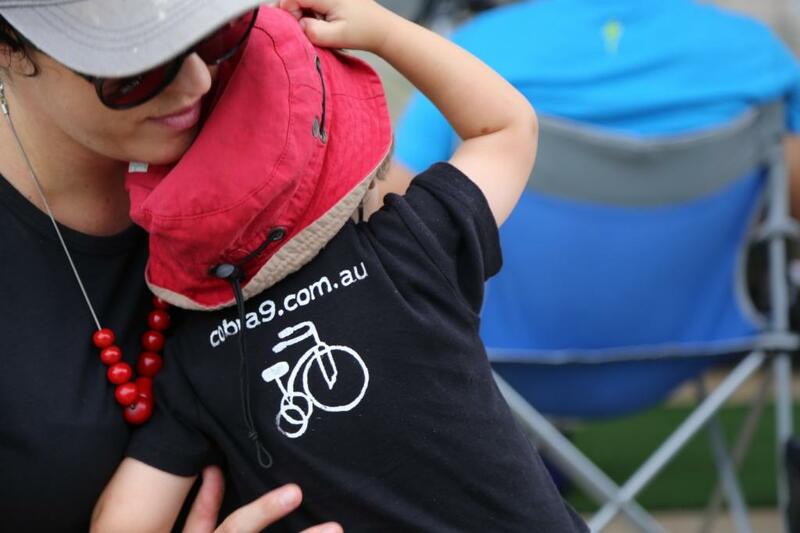 Importantly, we are all enjoying our cycling and growing strong relationships within our team and with our sponsors. 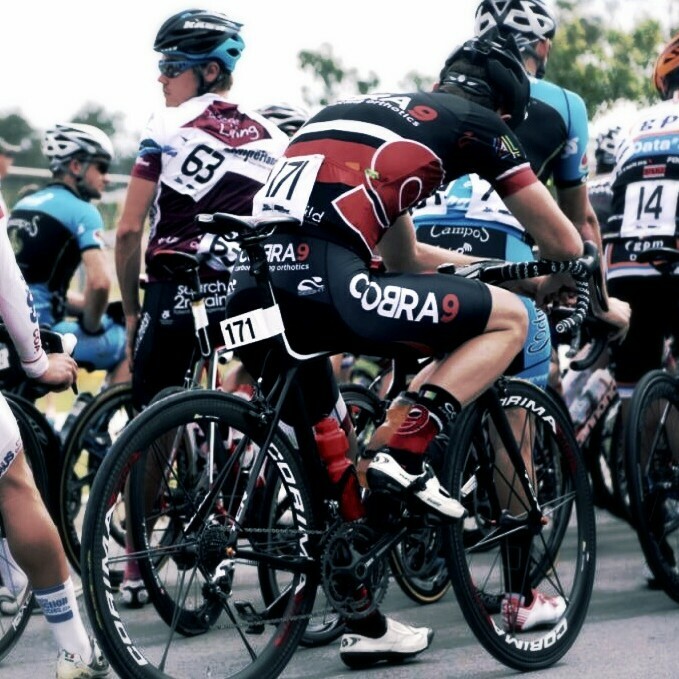 Special mention to Cobra9 Intebuild Team manager Dugald Macurthur for getting everyone to the start line and ready to roll. 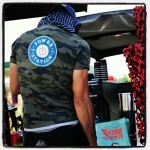 Extra special mention to the legendary Danny from The Powerstation Co. Cafe at Circa Nundah. Danny served up the highest quality coffee to the team all weekend like a veteran of multiple campaigns. 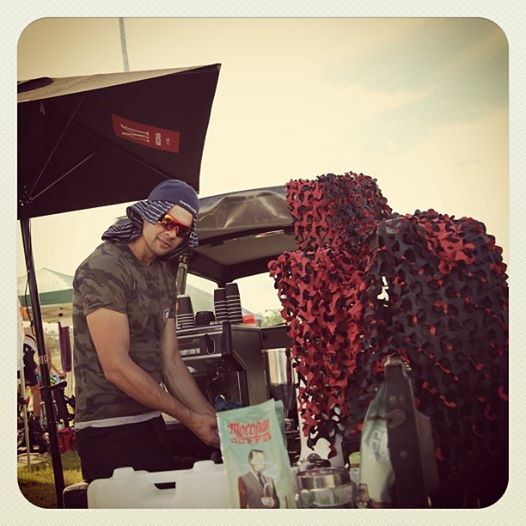 Danny sponsors Cobra9 Intebuild racing but went above and beyond the call of duty with his comprehensive Cafe set up including cammo tent walls. We look forward to his company over the remainder of the season. 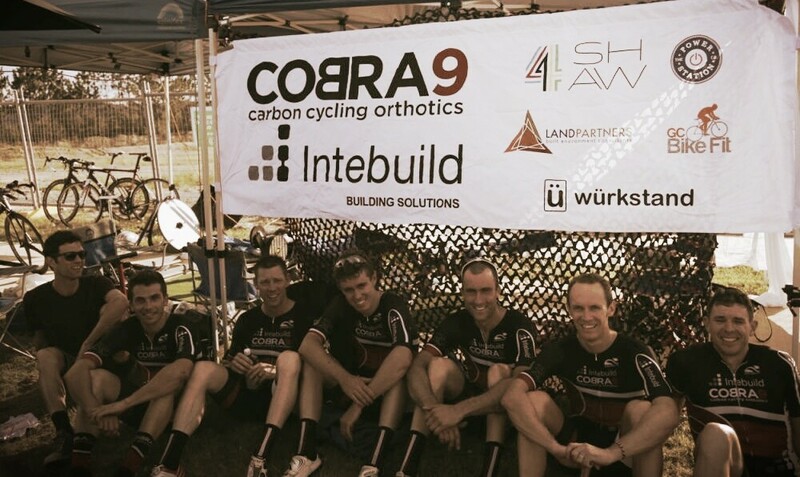 Huge thanks to our ongoing sponsors Cobra9, Intebuild, The Powerstation Co Cafe, Land Partners, GC Bikefit, Wurkstand, 4shaw and Seight Custom. 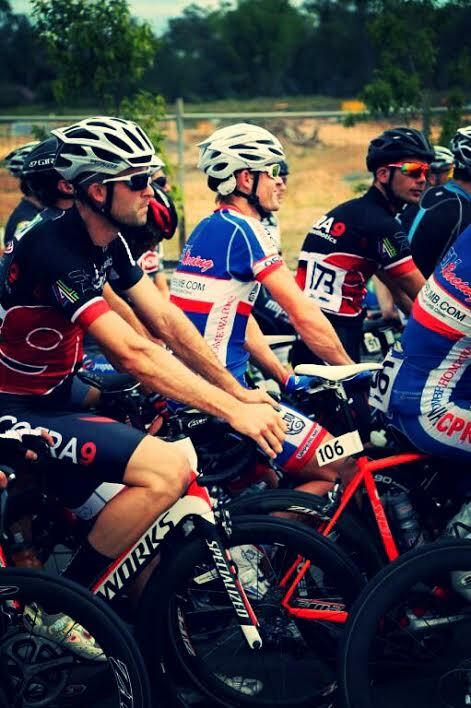 We will be next out in force for the Ipswich Open next weekend followed by a huge turnout in Masters A for the Battle on the Border Cycling Festival. Battle on the Border ’14 – Come get some..